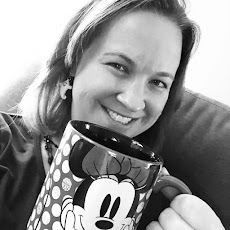 Running on Pixie Dust: Running Etiquette for runDisney and Beyond! Running Etiquette for runDisney and Beyond! 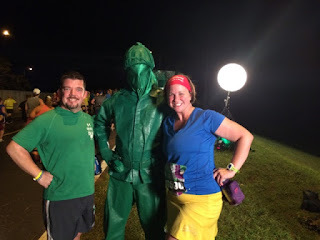 There are several things that you will find at every runDisney race - costumes, characters, fun, and lots of people. I mean tens of thousands of runners all looking to make memories running the most magical races on Earth. With so many runners participating in each race of a runDisney weekend, race day etiquette becomes even more crucial. Don't walk (or run for that matter) more than 2 across. Friends and family make great running friends, but when you run or walk 3, 4, or 5 wide, it's hard for anyone to get around you - especially in the narrow areas of the course like the walkway between Disney's Hollywood Studios and Epcot. If you're using run/walk intervals, remember to signal your walk breaks by raising your hand. This will prevent those who are running behind you from running into you from behind. When you're walking, you should also move to the right so that those who are running can pass on the left. Be honest with your proof of time - and don't try to sneak into a different corral. This is a biggie. Respect the race rules and let the faster runners get out in their corrals. Jumping ahead or lying about your time only creates more backlog on the course for everyone. And remember, race etiquette isn't just for runDisney, but for all of your races - to infinity and beyond!